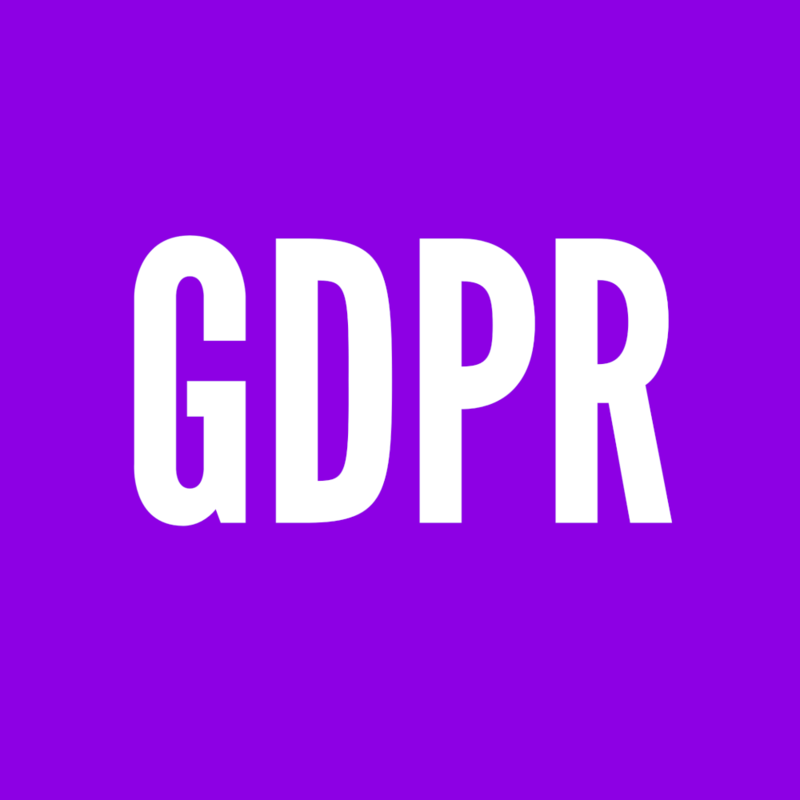 GDPR is looming and according to Marketing Magazine a Forrester survey has found that only 15% of Australian marketers are compliant prior to the GDPR coming into effect on 25 May. Are you ready? Click here to read more.